The slogan is "Prevent The Preventable" so does that mean a new laboratory disease is about to be let loose? Canine infectious respiratory disease is not common but that doesn’t matter, it now has its own acronym – CIRD. 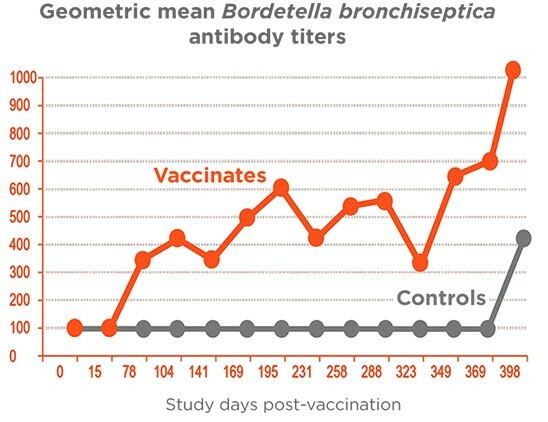 Does that mean that canine adenovirus type 2 (CAV-2), canine parainfluenza, (CPiV) and disease caused by Bordetella bronchiseptica (Bb) is going to become so common that it needs its own acronym-abbreviation? Perhaps. See the veterinary marketing release below but first, a little background information. The first flu vaccine was introduced in 1938, the year I was born, but I don’t recall any “flu” when I was growing up. My children did not receive any flu vaccines and they only had typical colds. Perhaps we were living on some other planet because I don’t recall the Spanish Flu vaccine of 1955 either but flu.gov says there was a vaccine for it. Thankfully, there was polio vaccine but childhood diseases back then were measles, mumps, and chicken pox which we all caught and developed life-long immunity. 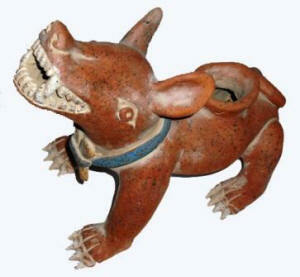 By the 60s we knew about “dog shots” when previous to that, hunting dogs got rabies shots but not much more. Somehow, they didn’t “catch” distemper and those other doggy diseases we are all paranoid about. Well, if you are old enough, you get the point. If you are of the more gullible generation you will say “things have changed” and will smugly point out that there is more disease now. Yes. That IS my point. So, doing my duty as editor of TheDogPress.com I will provide you with a 2005 example of medication marketing which we titled appropriately Prescribing Death. That expose' was so powerful that the Health Ranger used it to produce a 6 minute VIDEO with the same title. Read the following information presented exactly as it was circulated to the veterinary community. Then take time to visit the world's first Vaccine Information Section where our Veterinary consultants first told dog owners about Vaccine Induced Disease (VID) and hope that dog owners will make a wise decision. This family of single-nostril (0.5 mL) respiratory vaccines helps protect dogs from key pathogens associated with Canine Infectious Respiratory Disease (CIRD) and can make administration fast and comfortable. 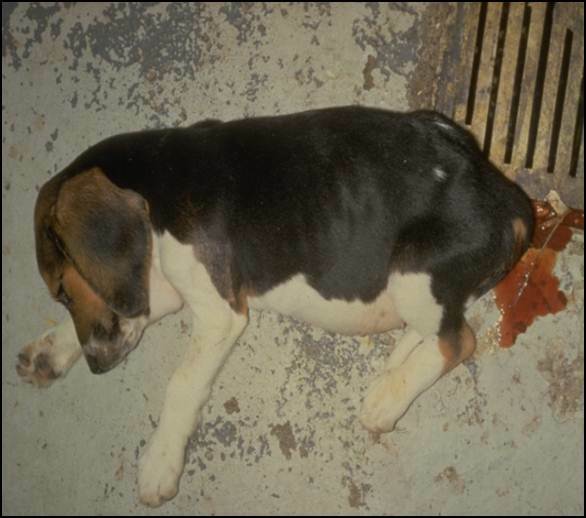 For vaccination of healthy dogs 8 weeks of age or older as an aid in preventing respiratory disease caused by canine adenovirus type 2 (CAV-2), canine parainfluenza caused by canine parainfluenza virus (CPiV) and disease caused by Bordetella bronchiseptica (Bb). 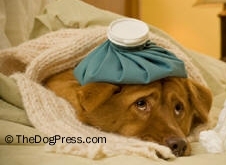 Infectious respiratory disease in dogs can be caused by many different pathogens, both bacterial and viral. In most instances, the clinical signs will be identical regardless of the infecting pathogen. 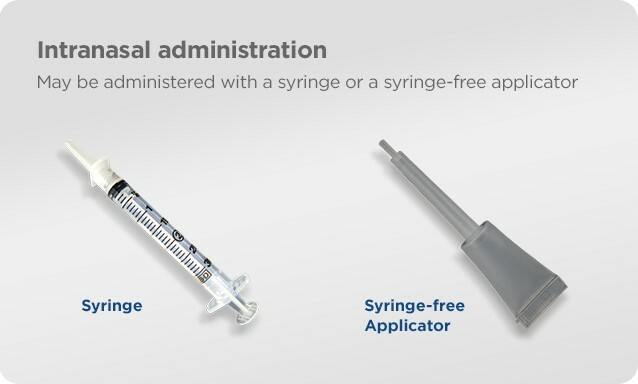 Because co-infections frequently occur and may lead to more severe symptoms, a multivalent immunization protocol can help PREVENT THE PREVENTABLE. 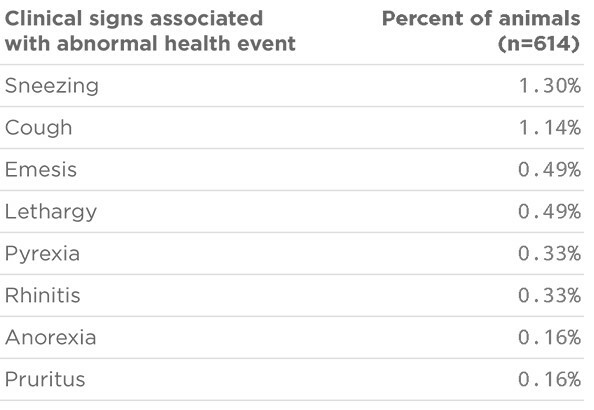 No adverse events were reported in the immediate post-vaccination period. 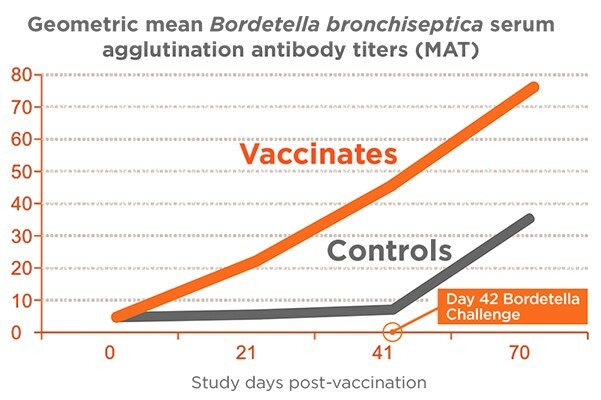 VANGUARD® Rapid Resp Intranasal vaccines have the 1st approved 1-year duration of immunity claim for the Bordetella bronchiseptica fraction. "The Crud" jumped species barrier when UNF researched vaccine? Pfizer shedding its animal health division after settling lawsuits.